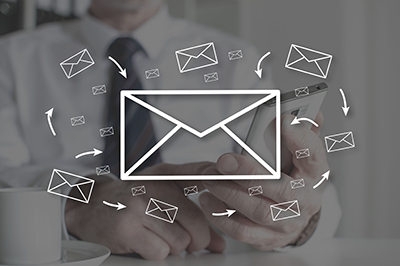 Email marketing gives you the power to reach customers through a place they visit multiple times a day – their inbox! We like it because it supplies a direct line of communication for conversion to sales…and it’s personable! INBOX25 - send unlimited emails to your targets, track records activity, see what content drives sales, and more! MailChimp - streamlined marketing; this service has a lot of automated features that make life easier for you! You’ve Got Mail – Now What? 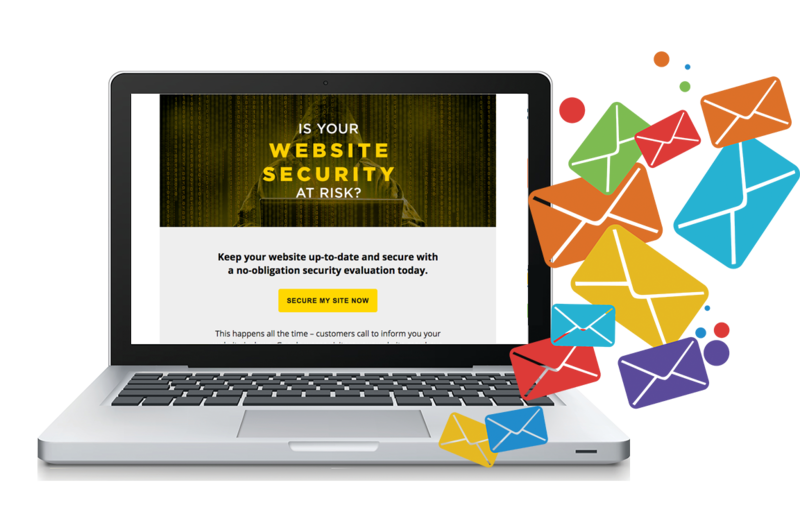 Besides handling the logistics of building an email campaign and creating content, YellowDog can also develop your email list, send the emails, and measure their effectiveness. Our goal is to make sure your emails aren’t marked as that dreaded word…SPAM! Let us help you make your online business more successful. We are your St. Louis email marketing specialists, and we are ready to work with you! Call or email us today for a free consultation.